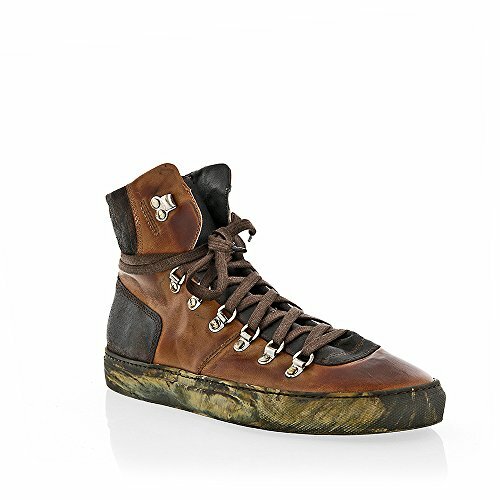 The Original Shoes Brown Lace Up High Top Sneaker by The Original Shoes at Social Seeker. Hurry! Limited time offer. Offer valid only while supplies last. Leather. Lace Up. Sneaker.